One of our most popular neutral marathon level road shoes. Same great fit it's always had and that super soft cushion Brooks is known for. Mesh upper provides more comfort and flexibility without compromising support. 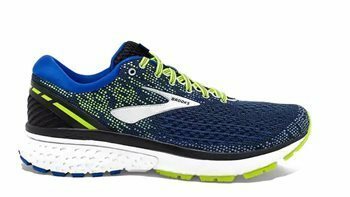 Now with the addition of Brooks' DNA Loft cushioning in the heel making the Ghost even better than before!